Wholesale Coins Direct is bringing a special auction to all baseball and coin collectors on September 15th, 2015. 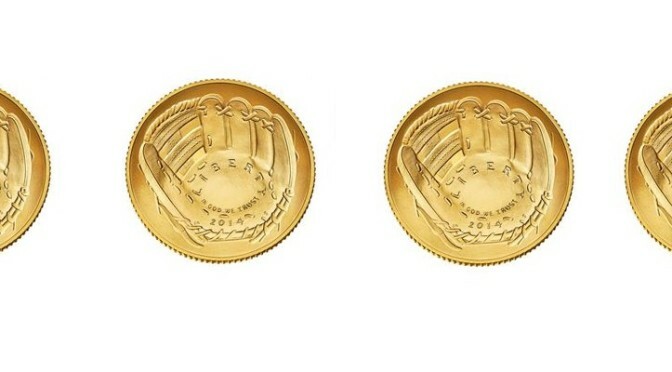 This fun auction is offering a wide array of copper, silver, and gold coins signed by numerous Baseball Hall of Famers. 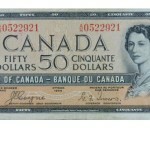 This is a special auction with $1 start prices and no reserve; meaning everyone will be adding incredible value to their collection of memorabilia and assets. All lots sell to the highest bidder with the auction ending at 4PM Central Time from this Texas based auction. Some of the notable names signing the coins in this auction are Darryl Strawberry and Doc Gooden, Ryne Sandberg and Rollie Fingers, Bob Gibson and Carlton Fisk, Hank Aaron, Wade Boggs, Reggie Jackson, and even more. 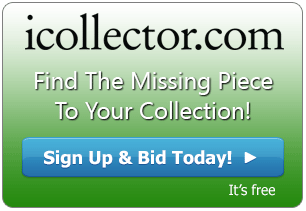 Browse the entire catalog online to see all the names available in this auction. 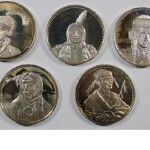 Wholesale Coins Direct have over 17 years of experience delivering quality consignments, coins, bullion, and physical assets to the marketplace at the best prices and wholesale offerings. 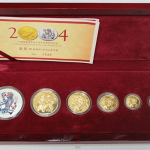 They are members of all the ANA, NGC, and PCGS as well as the Industry Council for Tangible Assets. This company has a team of professionals that carefully select quality offerings, comprehensive information about every product, and the utmost attention to service. Lot 16 is a highlighted coin from the sale with a highly sought after Reggie Jackson signature. This is a 2014-P One Dollar coin signed by the Hall of Fame great. This coin is graded as PCGS PF70 and will sell at any price to the highest bidder. There are a half dozen coins in the sale signed by Reggie Jackson. Another highlighted one is at Lot 106 which is a 2014-W Five Dollar coin. This one is a first strike and graded PCGS PF70 as well. Baseball’s premier ironman, Cal Ripken Jr, is represented in this sale. At Lot 33 is a One Dollar 2014-P Hall of Fame Coin signed by the legend with a grading from PCGS of MS70, Bidding on this one has been brisk and is assured to be one of the top sellers of the auction. Ripken has 4 signed coins in this auction, including two Five Dollar coins at Lots 91 and 92. Home Run Legend Hank Aaron has his well sought after signature on Hall of Fame coin selling at Lot 80. This 2014-W Five Dollar piece is another first strike coin that is graded PCGS PF70. This is the top coin in the auction that bares Mr. Aaron’s signature. He also signed two One Dollar Coins that can be had for a great price at Lots 29 and 49. The entire online catalog is available for viewing with one or two photos for each lot. Descriptions and the current high bids are easy to find. 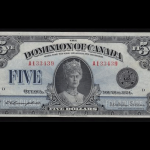 Collectors can bid on as many coins as they like, and every single item in this auction will sell to the highest bidder regardless of the price.